Looking for that special Michigan guided waterfowl hunting trip? 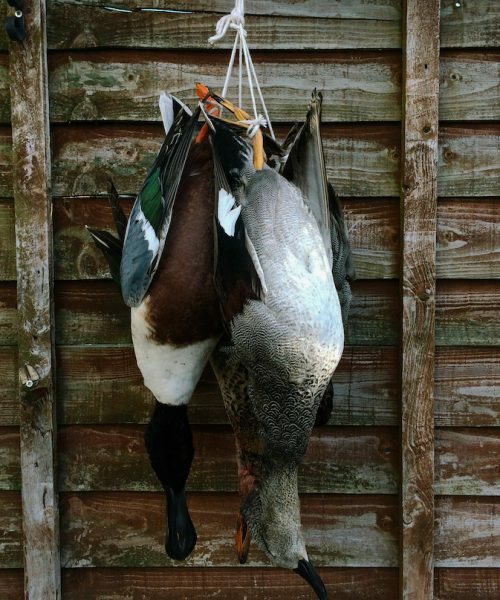 We have excellent guided duck and goose hunting opportunities for hunters of all skill and experience levels. Whether you’re an experienced or novice hunter, Meemo’s Farm offers quality guided waterfowl hunts for you. 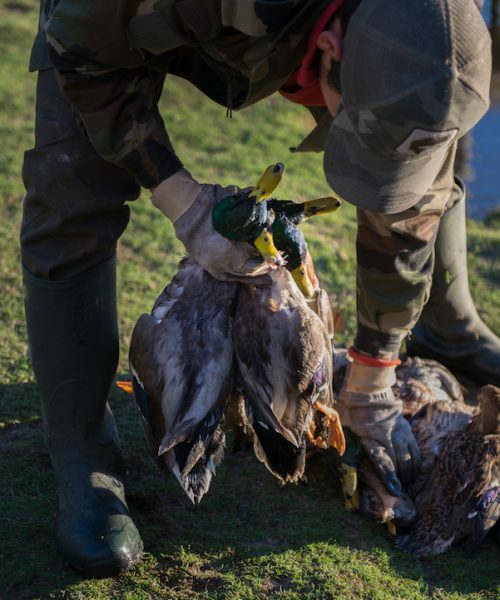 Duck hunting is in our guides’ blood. Dave Fischer, who heads up our operation, is an avid duck hunter. He’s travelled all over the USA and overseas pursuing his passion—and it is this passion and knowledge that he is keen and excited to share with you. Includes: Two nights accommodation; all meals (2 breakfasts, 1 lunch, 2 dinner); A full day guided duck hunt. Includes: Two nights accommodation; A full day guided duck hunt. Pheasant hunts can be added to your experience.